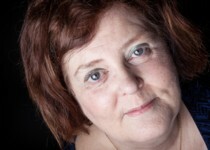 My name is Tricia, I have worked for 11 years as a qualified Clinical Hypnotherapist, NLP Practitioner, Reiki Master, Crystal Therapist, Spiritual Healer and am a member of the National Council for Hypnotherapy. 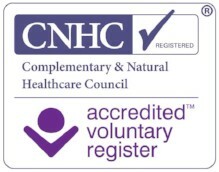 I am registered with the Complementary and Natural Healthcare Council as a Hypnotherapist. I specialise in relaxation, stress reduction, sleep problems, anxiety, weight reduction, smoking, IBS (Irritable Bowel Syndrome), regression therapy, past life regression and confidence building. I practice meditation myself and am also happy to teach others the art of 'mindfulness', which is being in the 'here and now'. Just being in the present is a liberating and relaxing experience. I listen carefully to my clients and cater to their individual needs, either offering an individual treatment or combination of treatments. I am situated in the village of Lowdham, between Nottingham and Southwell. I have a pleasant treatment room in my own home, but if required I can do home visits.